Seattle-based Nordstrom, Inc. plans to open a Nordstrom Rack at Lake Brandon Plaza in Brandon. The approximately 32,700 sq. ft. store is scheduled to open in fall 2014. Nordstrom Rack is the off-price retail division of Nordstrom, Inc., offering customers a wide selection of on-trend apparel, accessories and shoes at an everyday savings of 30-70 percent off regular prices. When it opens, the Lake Brandon Plaza Nordstrom Rack will be the company’s third location in the greater Tampa area. Lake Brandon Plaza is located at the intersection of Causeway Blvd. and S. Gornto Lake Rd. Visit www.nordstromrack.com or by calling 888-966-6283. Asiana Bistro owned by Jasmine Thai Restaurant serves Asian dishes including egg rolls, pad thai, lo mein noodles and coconut soup. Its quick service and clean and friendly atmosphere is perfect for lunches, on the go, and catering with family and friends. All menu items are priced less than $10. The restaurant is located at 228 Oakfield Dr. in Brandon. 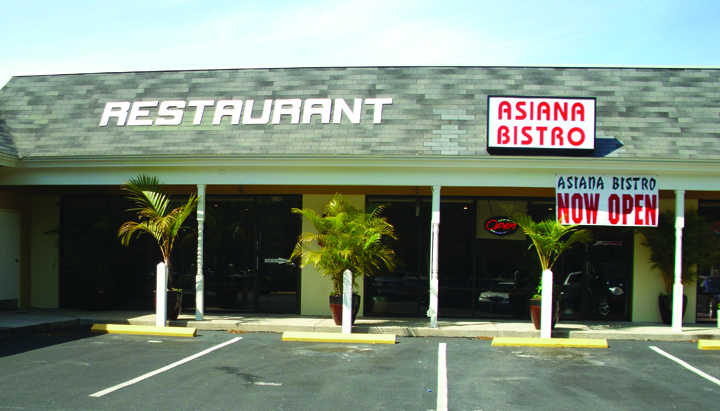 Hours are Monday – Saturday 11 a.m.–6 p.m. Visit www.asianabistrobrandon.com or call 438- 8763 for more information. Celebrate Retro CrossFit’s one year anniversary during June with free workouts and 15 percent off new memberships. Retro CrossFit is a small veteran owned gym that uses cardio, weight lifting and gymnastics to help everyone from teenagers to retirees, male and female, beginner to competitive athletes, become fitter and happier. Call and mention you heard about CrossFit in the Osprey Observer and get a free week of training. Retro CrossFit is located 2433 S. 86th St. Warehouse D. in Tampa near Lumsden Rd. Visit www.retrocrossfit.com or by calling 528-1161. 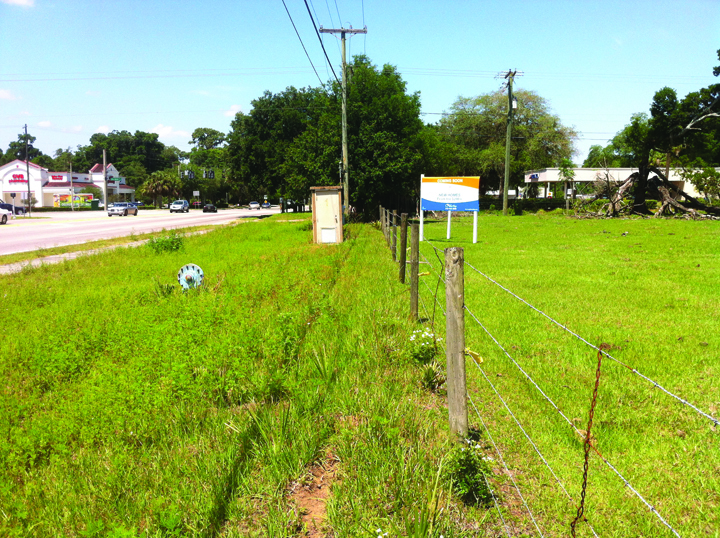 Homes by WestBay’s newest community, La Collina, located on Lumsden and Lithia Pinecrest roads behind PNC Bank, is slated to kick off development this summer. Plans are for 288 single-family homes featuring Homes by West Bay’s award winning designs as well as new floor plans, with pricing in the high $200s. Check out the Osprey Observer in the upcoming months for a full story about La Collina. Visit www.homesbywestbay.com or call 438-3838.